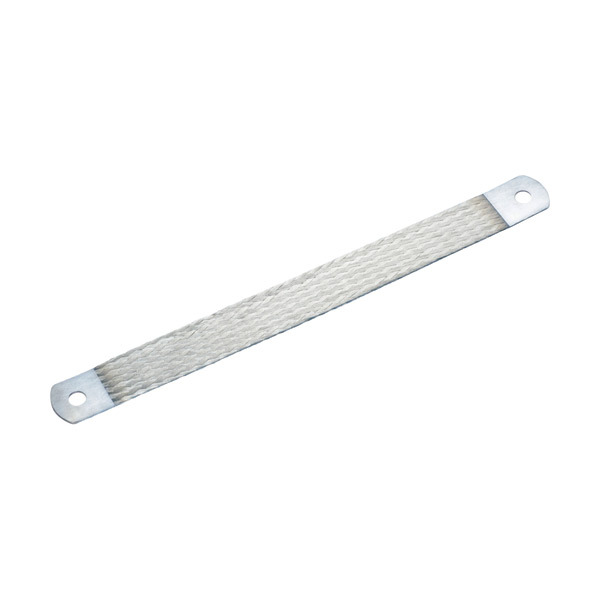 MBJ Grounding and Bonding Braids are a reliable and convenient grounding solution for applications that require flexibility and durability. 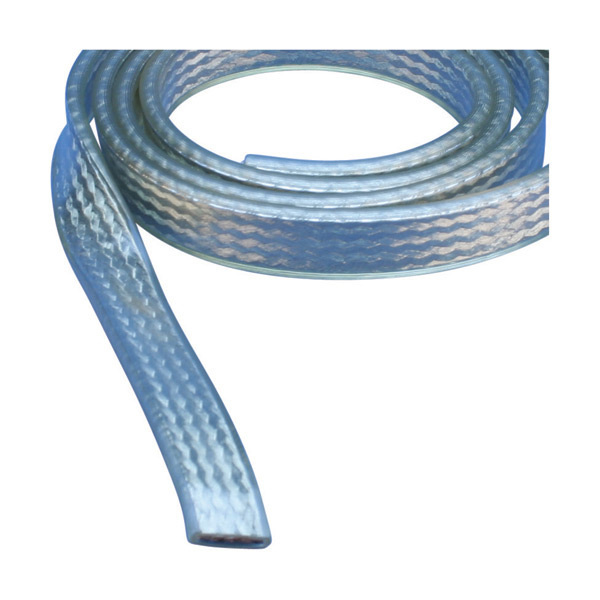 The tinned copper ground braids with massivated palms come ready to install without any additional cutting, stripping, crimping or punching and do not require the addition of tin or crimped lugs. 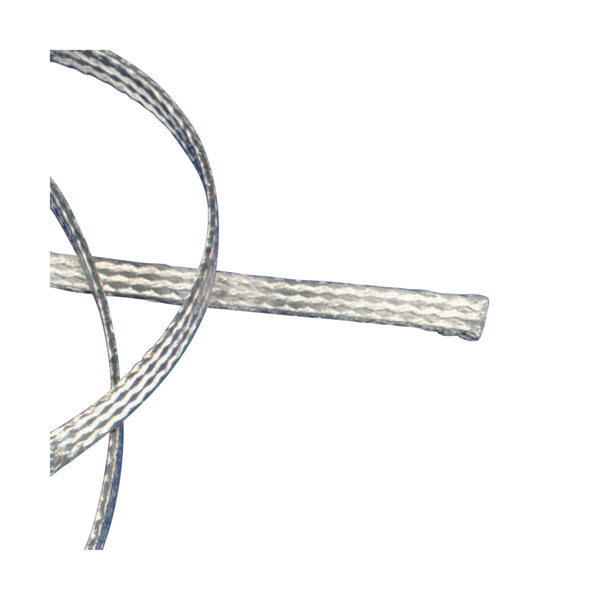 The proprietary manufacturing process optimizes the electrical contact between each wire and helps eliminate moisture issues in the palms, preventing corrosion and lengthing the useful life of the braid. SKU: 563530. Category: ERICO braid. 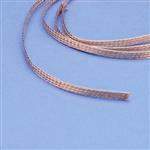 Tags: 563530, erico, grounding and bonding braid, MBJ Grounding and Bonding Braid, Tinned Copper MBJ100-500-30.